Belia developed a passion for beauty ever since she was a little girl. She experimented with various colored markers using her dolls. 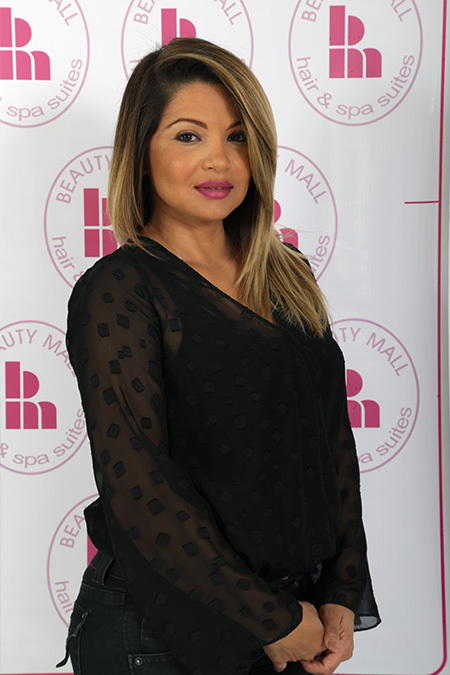 Belia graduated from Beauty Schools of America and worked at prominent salons in South Florida. She has attended hair shows all over the country to get the latest techniques. She has mastered in all different types of hair cuts and she is a master colorist.